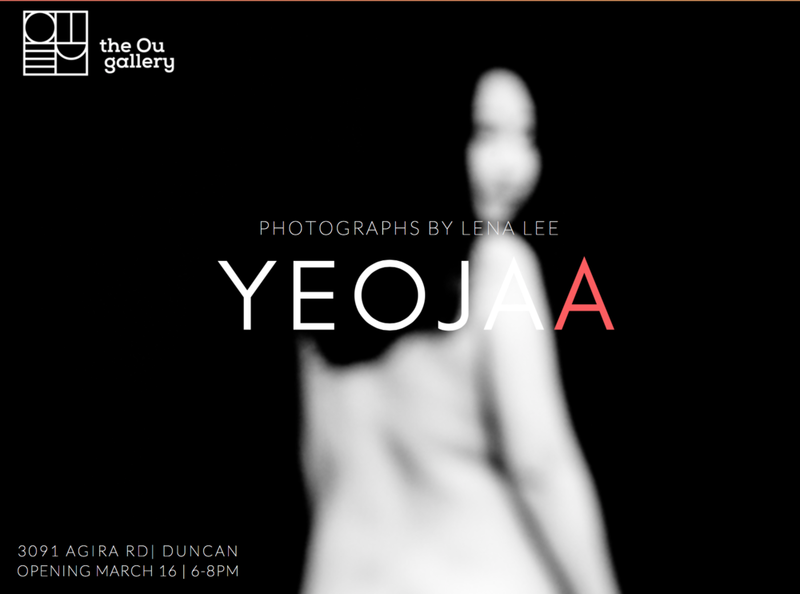 Join Lena Kyounghee Lee, our newest artist in residence from from Seoul, South Korea for the opening of her photography installation! Yeoja is the Korean word for woman and ‘A’ prompts the viewer’s own interpretation: art, anonymity, adultery, ‘a’ person. Influenced by modernist female artists & writers, Lee’s photography installation explores themes of womanhood, gender bias, and a woman’s fight for representation on her own terms in both creativity and society.